What is this cosmetic dentistry? Basically a dentist is there to fix your teeth and to make your teeth look good on you. Normally we go to a regular dentist for extractions, root canals and fillings but since most people strive to have good appearances they also go the dentist to beautify their teeth and improve their appearance. Cosmetic dentistry handles teeth whitening, repairs cracked and broken teeth, remove stains, putting on some retainers and braces to fix the gap of the teeth and the use of veneers and lamination to repair discoloured teeth. Cosmetic dentistry procedures can be costly and needs special care once it’s done. 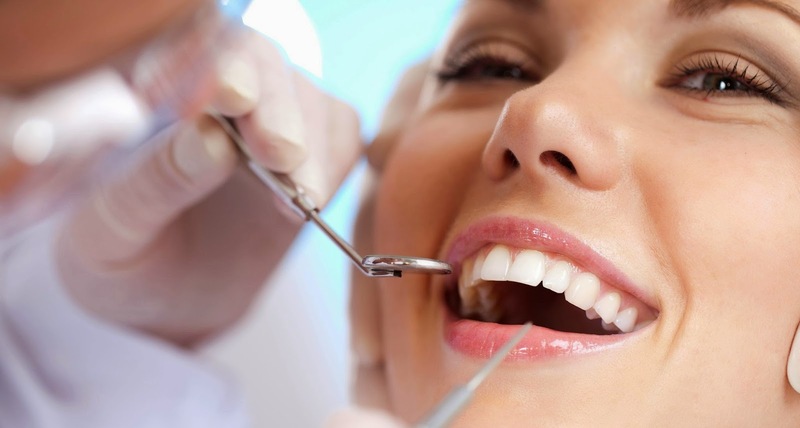 The maintenance of your teeth following the cosmetic dental procedure is a must. It’s recommended to brush your teeth as often using a soft bristled tooth brush to remove food debris. Eating hard and sticky food is discouraged since it will get stuck to your teeth. Smoking is also discouraged because it leaves tar and discolours your newly fixed teeth and clearly ruining the procedure done.